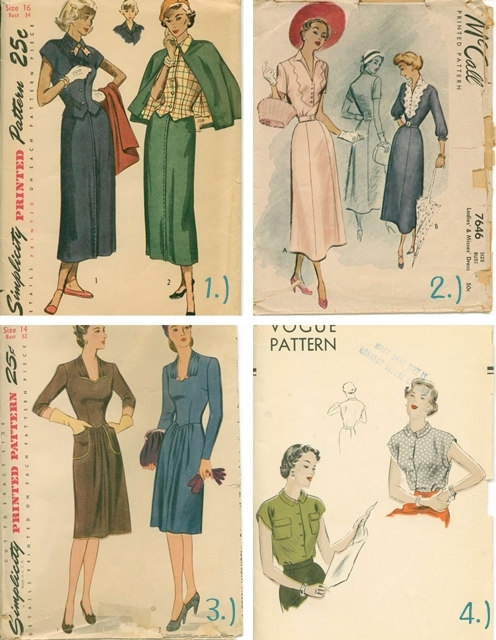 This month's new sponsor, "She'll Make You Flip" carries a vast selection of rare vintage sewing patterns from the 1920's to present. 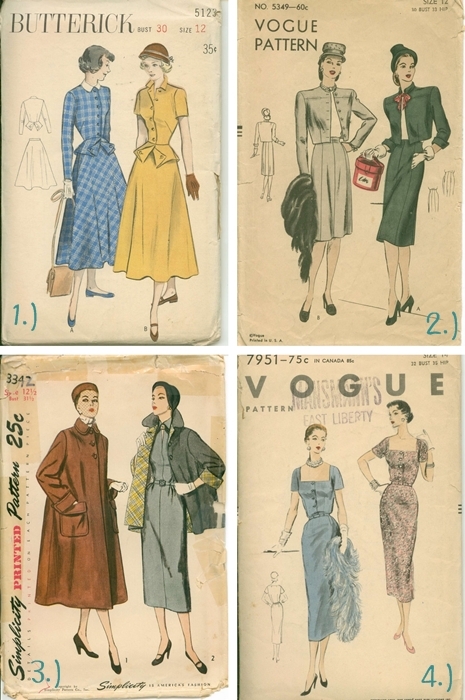 I don't know about you ladies but I always plan my new year of sewing early so I can keep an eye out for the perfect fabric and notions for my patterns. Deb has collected some truly amazing patterns for dresses, coats, nightgowns, separates and more. Here's a little peek at some of my favorite patterns from She'll Make You Flip on etsy. Va-Voom Vintage readers save 20% off at the checkout this month with code "VaVoom20"
Oh, if I could sew! What wonderful patterns. I love her patterns! Hooray for sales! 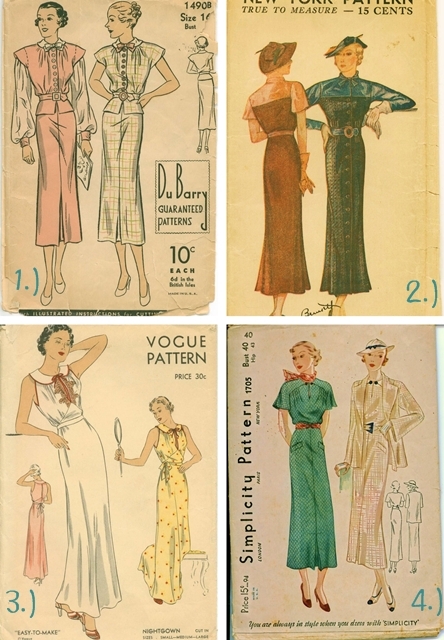 What terrifically lovely, stylish, beautiful vintage patterns. I'm off to check out her shop right now! These patterns are unbelievable! She has such an incredible selection in her shop! Now I just want to make them all! !